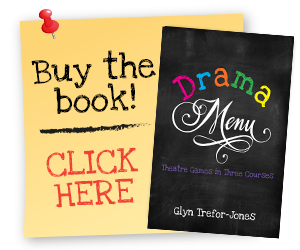 Keep informed of all things Drama Menu by subscribing to our newsletter. 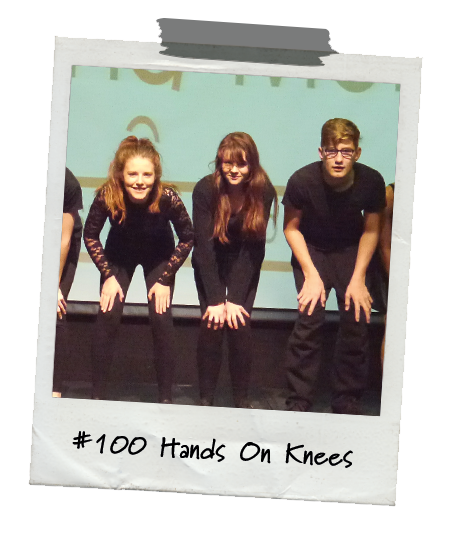 Find out about the latest theatre game combinations and have countless ideas for drama posted directly to your inbox! And what is more, by subscribing to the newsletter today, you will receive a free sound effects pack ...The sound effects pack contains (among other sounds) dramatic explosions, alien landings and the cries of the wild beasts...all certain to provide dramatic inspiration and sure to liven up any drama session! So, what are you waiting for? 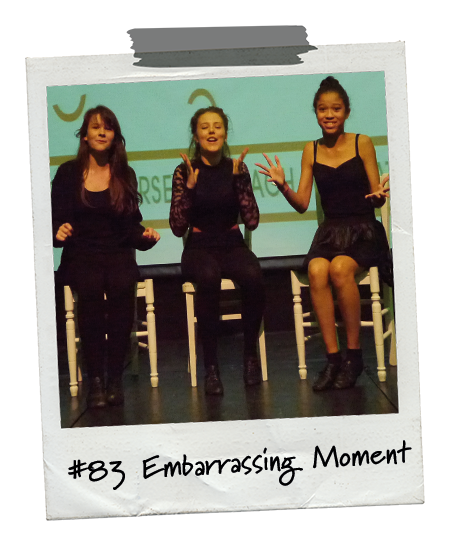 For your FREE sound effects pack and a monthly shot of dramatic inspiration, join the Drama Menu community today!